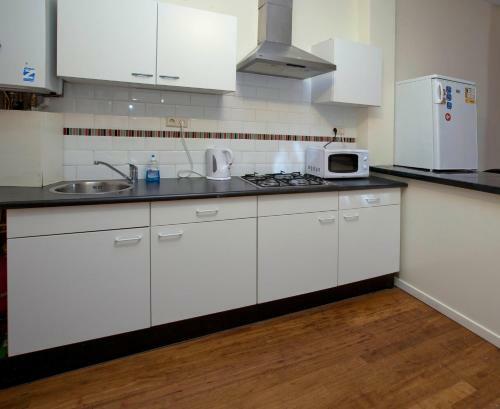 Amsterdam Budget Guesthouse is situated in Amsterdam, 1.3 km from Amsterdam Arena. 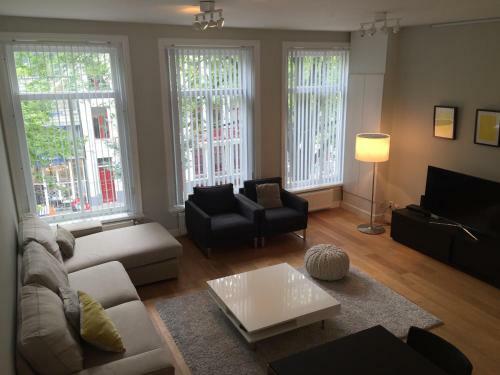 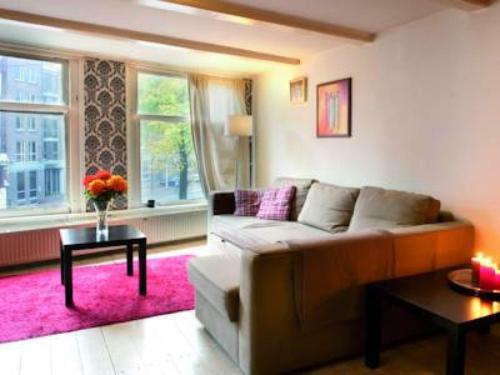 Amsterdam Studio’s is 1.4 km from Amsterdam Budget Guesthouse, while Amsterdam RAI is 4.3 km away. 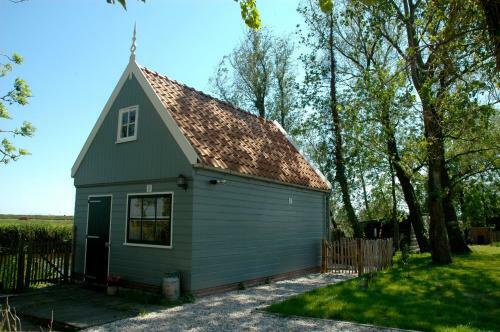 The nearest airport is Schiphol Airport, 13 km from the property.